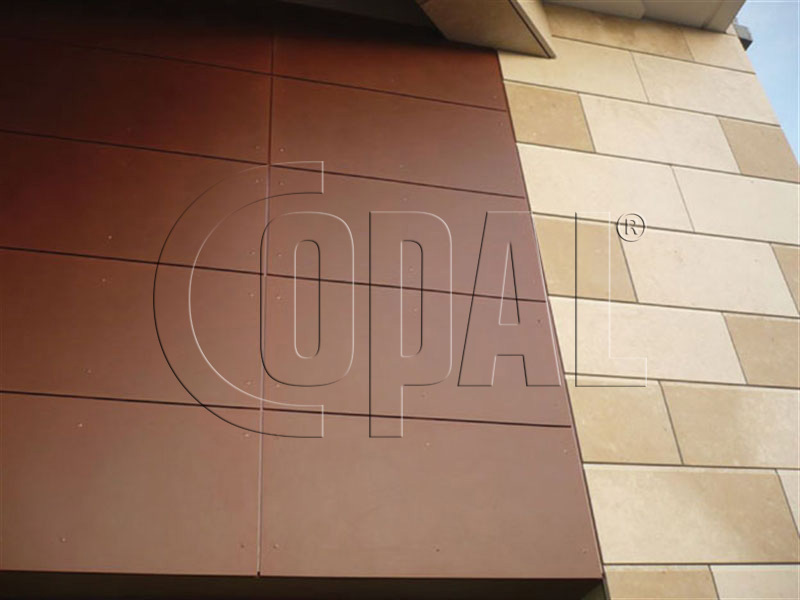 Made of fibre-cement material, are designed for building ventilated facades of buildings, both new ones, and those under renovation. 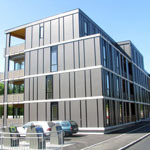 Based on the idea of dyeing cement in mass, early at the stage of the production process. 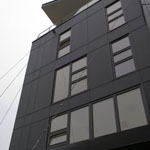 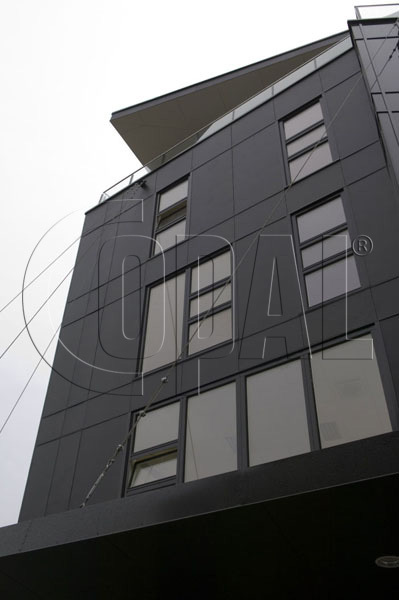 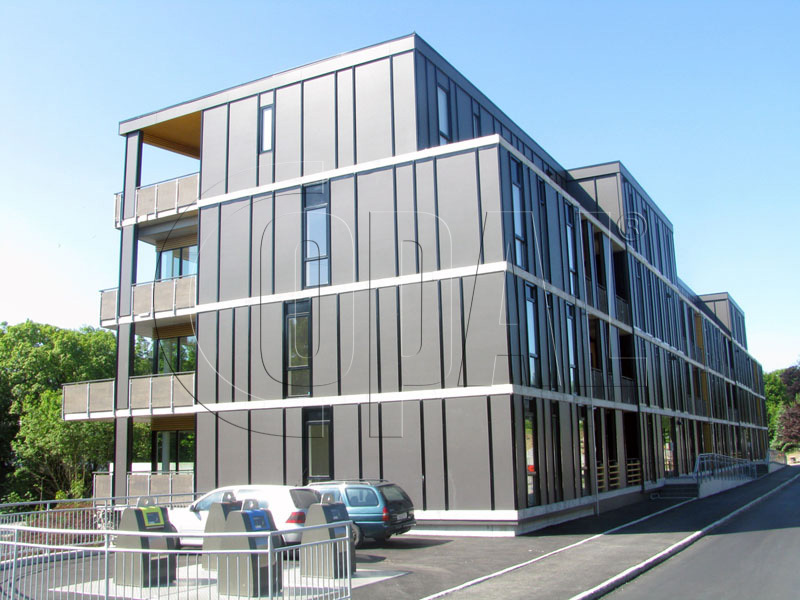 Cembrit Metro fibre-cement facade panels perform perfectly well in everyday use, for many year. 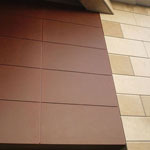 Mass dyed panels, additionally covered with a semi opaque coat, subtly emphasizing the colour. 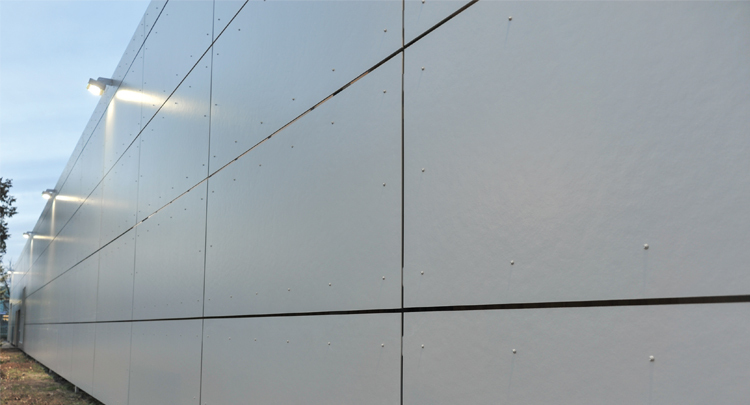 fibre-cement panels are asbestos free and do not contain any other harmful ingredients. 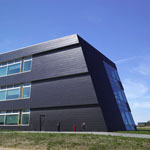 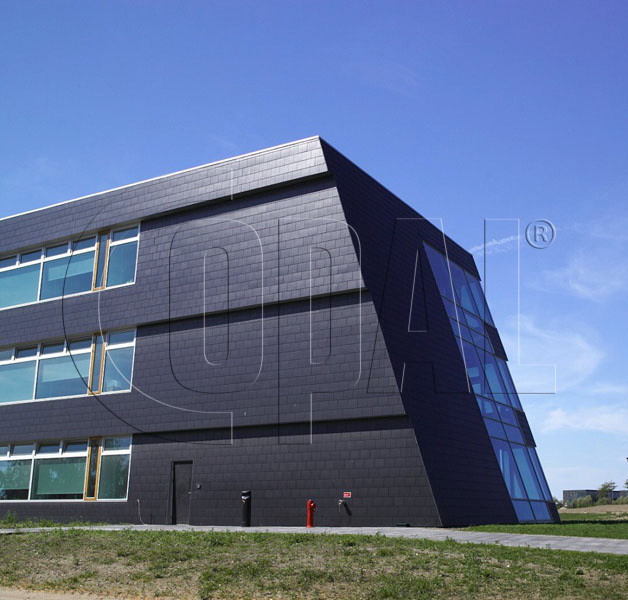 Strong, fiber-cement façade panels that are self-colored with a brushed front side along its length.